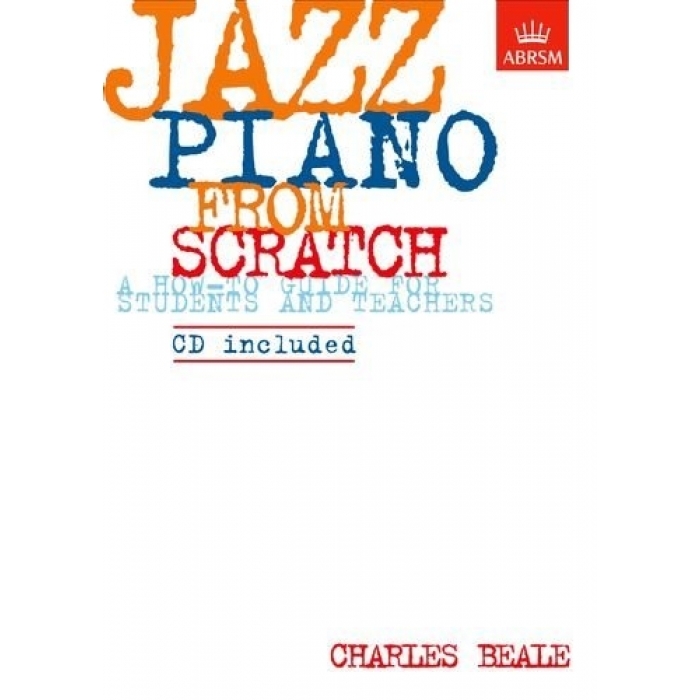 Author: Charles Beale ► Jazz Piano from Scratch is a complete step by step guide to playing jazz with confidence and style. 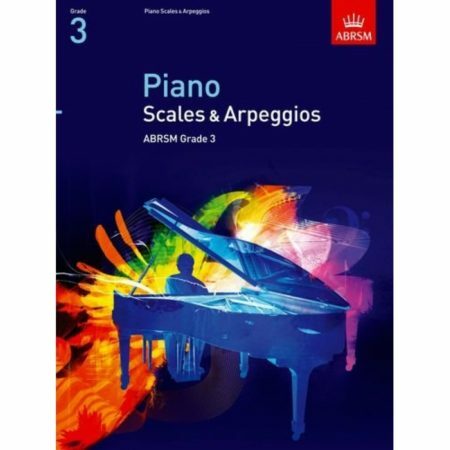 Designed for the complete beginner, it breaks down the process into simple yet fun activities, with many musical examples to illustrate the points made. 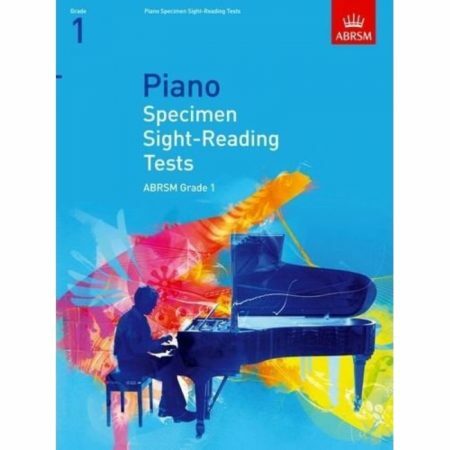 The accompanying CD provides examples, activities and some great trio playing to use as the backdrop to your own work. These skills can be developed by any musician, and the book is designed to ease all players into jazz. Together with a range of other supporting materials – pieces, scales, quick studies, aural tests and CDs – this book provides a comprehensive introduction to the world of jazz. You’ll find all you need to play with imagination, understanding and style and to improvise effectively right from the start.